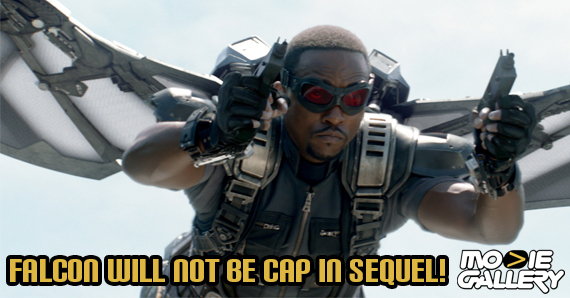 Falcon fans, prepare to have your wings clipped (sorry): Despite recent developments in Marvel Comics’ Captain America title which will lead Sam Wilson, the Falcon, to take over the mantle of the Star-Spangled Avenger, screenwriters Christopher Markus and Stephen McFeely have told SFX that the Falcon will not be replacing Steve Rogers as Cap in Captain America 3. 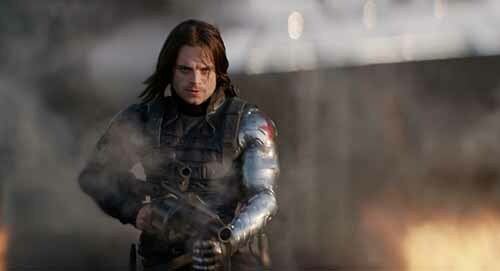 With the inclusion of both the Falcon and Captain America’s former sidekick Bucky Barnes as the Winter Soldier, many fans and critics speculated that filmmakers were using those characters as Captain Americas-in-waiting, heroes to fill the role should Chris Evans decide to reprise his role as the Avengers’ leader after his contract with Marvel Studios is up. 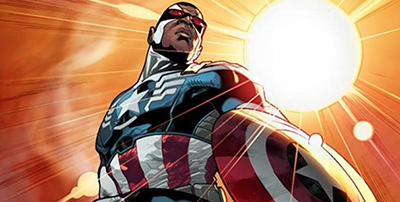 Markus notes that while the Marvel Comics stories of Captain America have been around for several decades, the narrative featuring Steve Rogers has only been running for less than ten years. As such, there’s less of a need to reinvent the wheel and invoke change in the story quite yet. 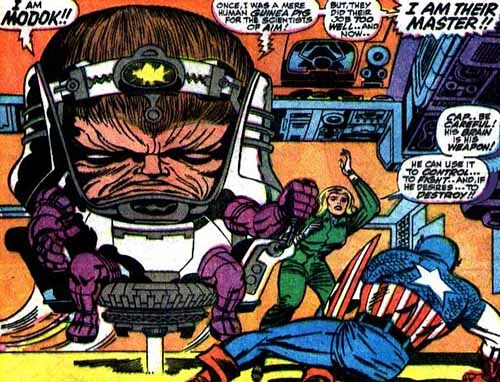 Another character who won’t make an appearance in Captain America 3: M.O.D.O.K. The villain, whose name is an acronym of Mental Organism Designed Only for Killing, is, essentially, a giant head in a floating suit. But think of the marketing possibilities, Marvel! Plush dolls that kids can carry around! I mean, look at that face. Captain America 3 premieres in theaters May 6, 2016. This entry was posted in The MG Blog and tagged Captain America 3, Falcon, marvel studios, Sam Wilson, SFX by jedkeith. Bookmark the permalink.